3D printing is set to become a huge game-changer in many fields of manufacturing, from shoes to houses, and even to engines! Here's a curated list of the most advanced examples of 3D printed jet engines, complete with videos. 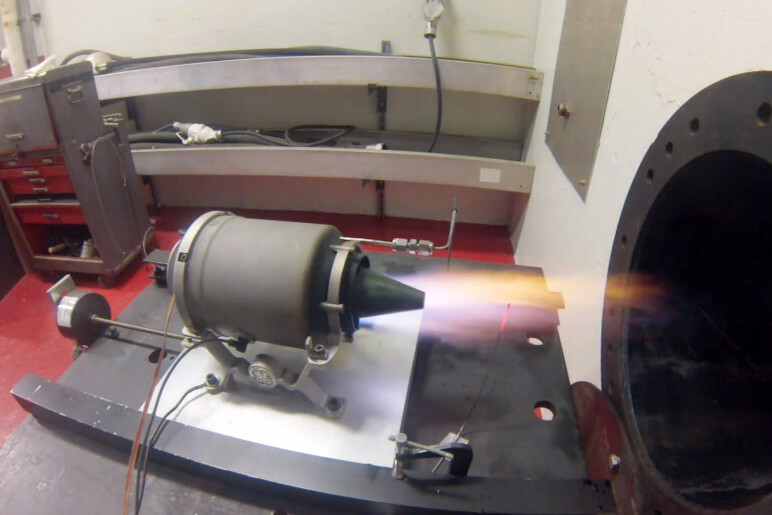 A 3D printed jet engine? Sounds more like science fiction than reality. Are 3D printers really able to produce all the tiny, precise parts of a jet engine, to be assembled as a working model? Surprisingly, the answer is a resounding yes! 3D printing has grown a lot since its beginnings in the 1990s, and is set to advance even more in the coming years. 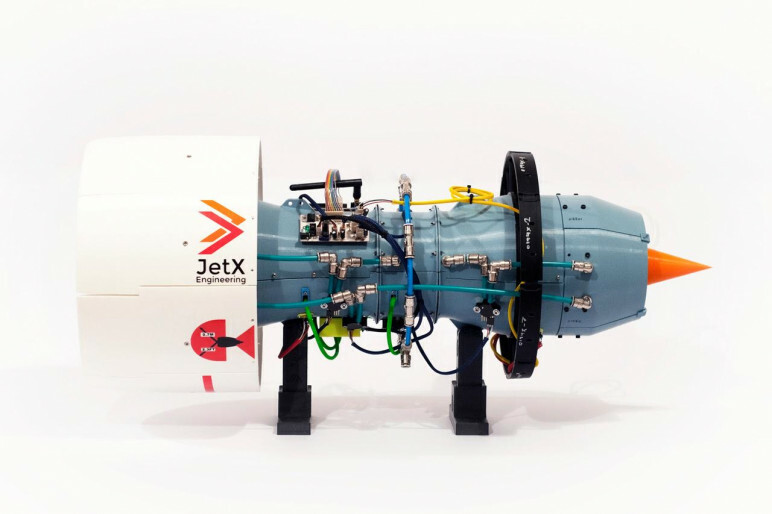 Though these particular 3D printed jet engines won’t be found in any commercial airplanes anytime soon, they are useful for educational purposes and also for prototyping. They’re impressive examples of the power of additive manufacturing and a taste of the future to come. It’s not every day that you see the words “fun side project” next to “building a mini-jet engine”. But that’s exactly what these engineers from GE Aviation have done. Though not a full-size engine, the parts were designed based on simpler engines made for remote control model airplanes. 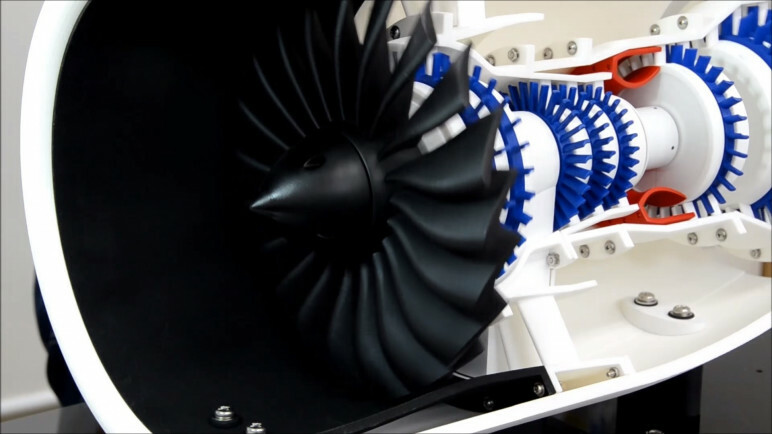 When assembled, the 3D printed jet engine can spin at a whopping 33,000 rotations per minute, as shown in the video. The team printed the parts on a direct metal laser melting (DMLM) 3D printer. This is different from your typical FDM printer that most hobbyists have, which melts and deposits plastic on a bed layer by layer. Rather than plastic filament, DMLM printers use layers of special powder that fuse into metal under a powerful laser. “We wanted to see if we could build a little engine that runs almost entirely out of additive manufacturing parts,” said one of the engineers. Most commercial engines currently use 3D printed parts sparsely, if at all, but the team hopes to demonstrate how that could change in the future. This awesome engine was created by YouTube user Punk Rocker and 3D printed on a Prusa i3 in ABS filament. It’s modeled after the engines inside a Boeing 787 Dreamliner (downsized, of course) and even includes a thrust reverser for both forwards and backwards motion. Though the source files aren’t released online, you can trace the engine’s creation and assembly on its public RC groups thread. What’s most impressive about this engine is that, though it seems to be completely 3D printed in ABS plastic, it looks and works like the real engine. Ever wonder how many parts it takes to build a jet engine? 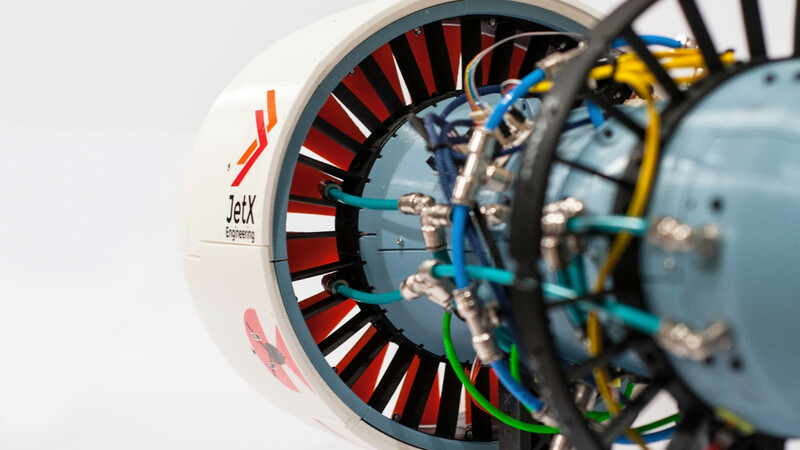 JetX, a 40-strong group at the University of Glasgow, gives us a taste in their virtual assembly video of their 3D printed jet engine. With over 260 3D printed parts, the team consumed more than 4.6 kilometers of filament (roughly 42 kg of plastic) producing this powerful little engine. Perhaps the coolest fact about this engine, though, is that the parts were printed on a delta 3D printer, the DreamMaker Overlord Pro. Equipped with many internal sensors to measure temperature, airflow, and pressure inside the engine, the group is hoping to make a huge impact on aerospace education. From design to assembly to testing, the team has worked hard to produce this top-quality model and learn lots about engineering design along the way. 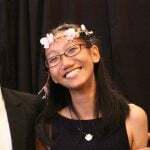 For more details, check out this in-depth article. 3D printing has changed the way we make things, especially in the manufacturing industry. Where before it would take months to draw up and produce working prototypes, 3D printers allow companies to prototype and iterate in days and weeks. 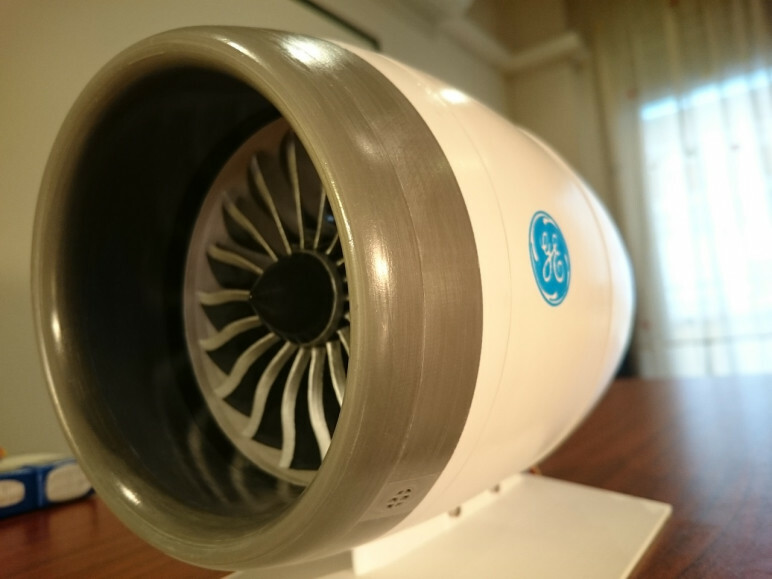 This 3D printed jet engine, created by Japanese company id.arts for IHI Corporation, is no exception. 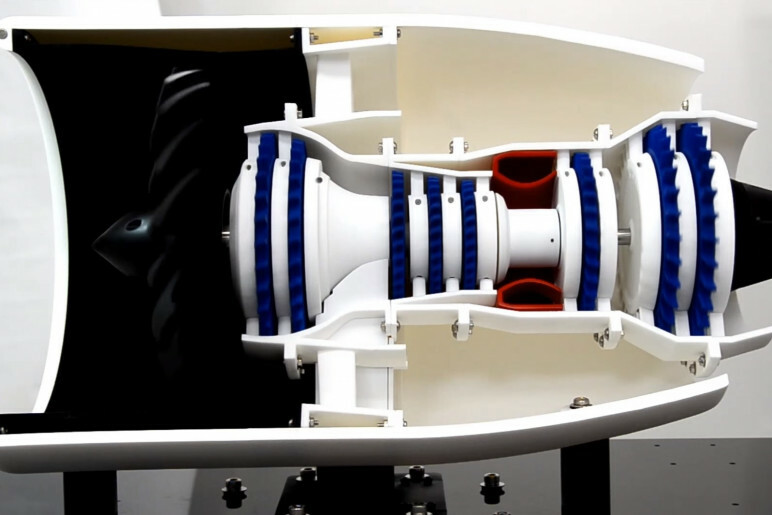 The company took a mere two weeks to design, model, print, and assemble their working two-axis rotary jet engine model. The amount accomplished in their limited time frame is probably the most impressive thing about this jet engine. The majority of the engine’s body was printed on a selective laser sintering (SLS) 3D printer, while many of its internal parts were printed in ABS plastic on a more common fused deposition modeling (FDM) machine. Measuring 65 centimeters wide, this jet engine contains 105 3D printed parts — take a look at them spinning in the video above! Want to print your own 3D printed jet engine, but don’t know how to model one? Look no further! 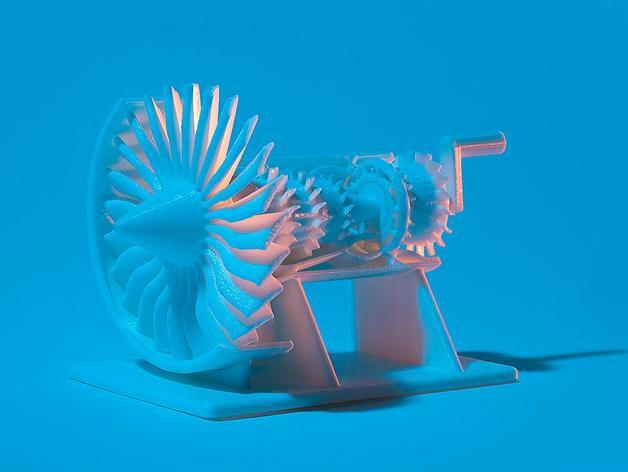 General Electric, the same company that made the first mini-jet engine mentioned above, published files for a simple fully 3D printed jet engine model on Thingiverse so that anyone can print their own. Over 250 people have posted makes of the model, which according to GE takes about 12 hours to print. Assembly instructions are also provided, and can be found here. The best part? The model is released under a Creative Commons Attribution license, which means anyone can ‘mix’ or edit the files as they wish as long as they give proper credit. License: The text of "3D Printed Jet Engines – The 4 Most Advanced (with Videos)" by All3DP is licensed under a Creative Commons Attribution 4.0 International License.